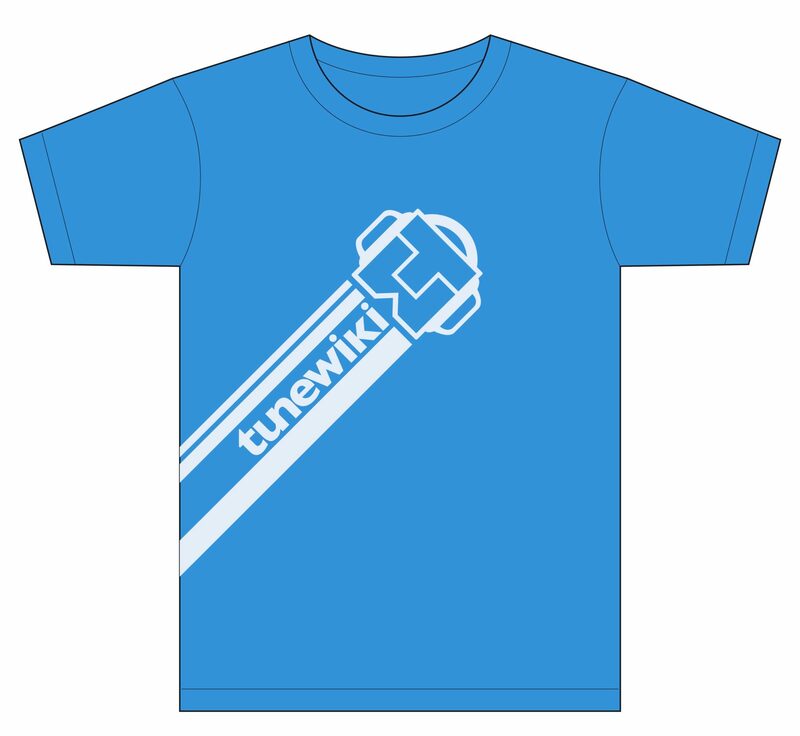 This is the brand identity for Tunewiki, a social music app that was, for a time, the premier lyric app on Android, iOS, Windows Phone, Symbian and Nokia. At it’s peak it had over 6 million users. 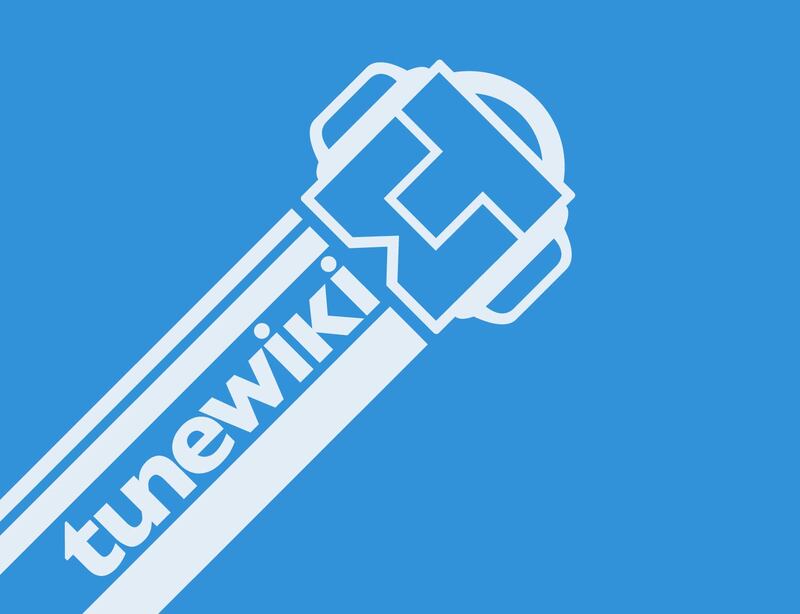 You can learn more about Tunewiki on the Google Play store. The Fixer was a concept logo design I was playing around with. It was for a hypothetical boutique motorcycle customization shop. I ended up liking the design, so I decided to leave it here!